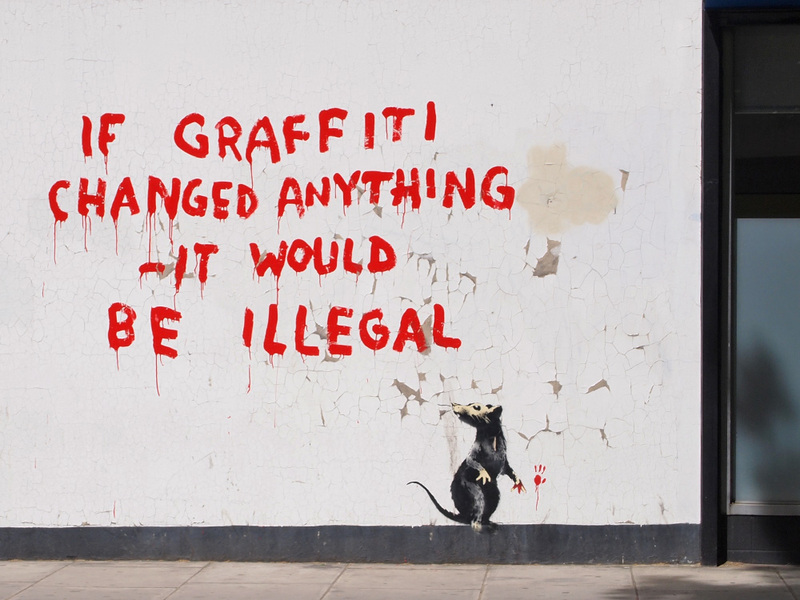 The problematic of street art and graffiti has been a heavily discussed topic over the past years. There are two general points of view on these art movements. On one side stand people that admire the various creations of street art and graffiti and who perceive it as a real artistic expression. On the other side stand people that consider it vandalism on private or public property and who are therefore against calling it “real art”. On which side do you stand?